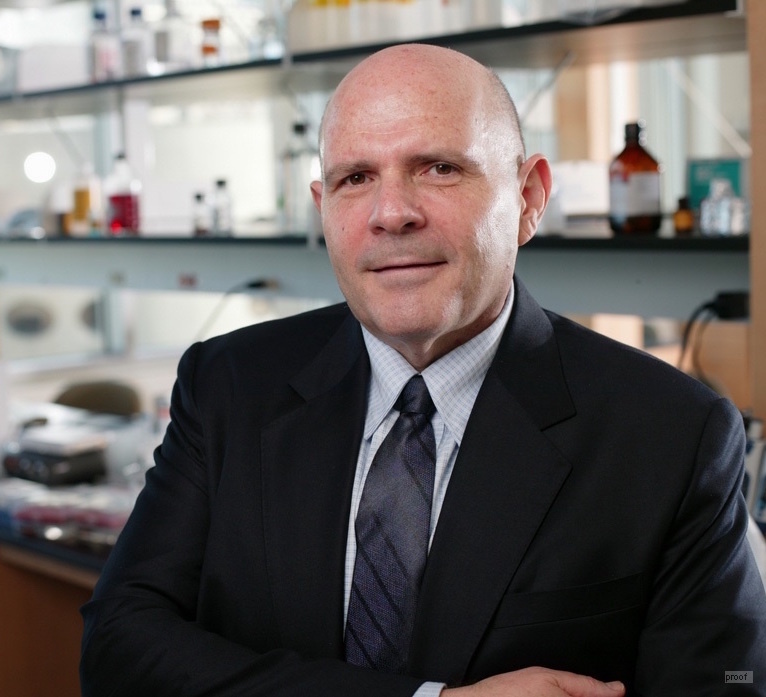 EVANSTON, Ill. -- A groundbreaking advancement in materials from Northwestern University could potentially help patients requiring stem cell therapies for spinal cord injuries, stroke, Parkinson’s disease, Alzheimer’s disease, arthritic joints or any other condition requiring tissue regeneration, according to a new study. EVANSTON - There hasn’t been a gold standard for how orthopaedic spine surgeons promote new bone growth in patients, but now Northwestern University scientists have designed a bioactive nanomaterial that is so good at stimulating bone regeneration it could become the method surgeons prefer. EVANSTON, Ill. -- Samuel I. Stupp, the director of the Simpson Querrey Institute for BioNanotechnology at Northwestern University, has received the Soft Matter and Biophysical Chemistry Award from the Royal Society of Chemistry -- the largest organization in Europe dedicated to advancing the chemical sciences. The award is given by the Faraday Division of the Royal Society, which provides a forum for physical and biophysical chemistry, molecular and chemical physics, and theoretical chemistry. 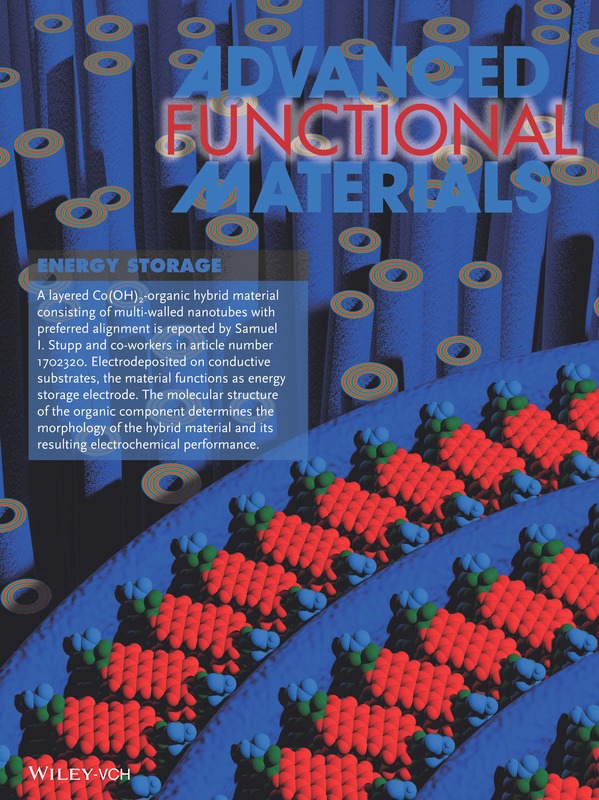 Advanced Functional Materials 28(3), (2018) e1702320. 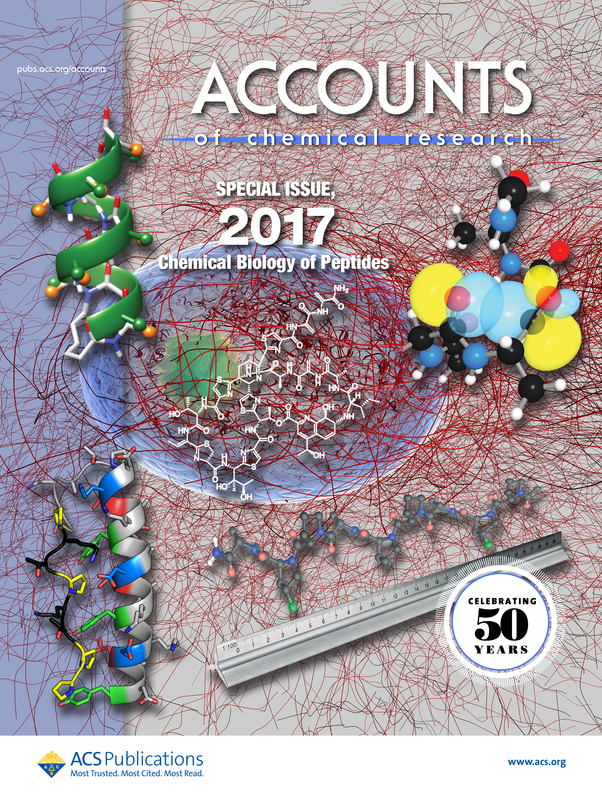 "Supramolecular Assembly of Peptide Amphiphiles"
Accounts of Chemical Research 50(10), (2017) 2440-2448. 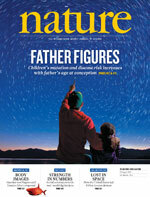 Nature Nanotechnology 12, (2017) 821-829. "Simultaneous Covalent and Non-Covalent Hybrid Polymerizations"
Nature Materials 15(4), (2016) 469-476. J. Am. Chem. Soc. 137(48), (2015) 15241- 15246. 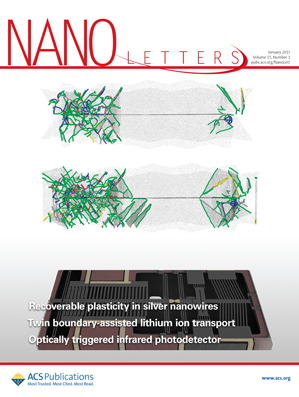 Nano Letters 15(1), (2015) 603-609. Nature Materials 13, (2014) 812-816. "Self-Assembling VEGF Nanoparticles Improve Function in Spinocerebellar Ataxia Type 1"
Hu, Y-S.; Do, J.; Edamakanti, C. R.; Kini, A. R.; Martina, M.; Stupp, S. I.; Opal, P.Brain 142(2), (2019) 312-321. "Atheroma Niche-Responsive Nanocarriers for Immunotherapeutic Delivery"
Peters, E. B.; Tsihlis, N. D.; Karver, M. R.; Chin, S. M.; Musetti, B.; Ledford, B. T.; Bahanson, E. M.; Stupp, S. I.; Kibbe, M. R. Advanced Healthcare Materials 8(3), (2019) 1801545. "Structure and Chemical Stability in Perovskite-Polymer Hybrid Photovoltaic Materials"
Fairfield, D.; Sai, H.; Narayanan, A.; Passarelli, J.; Chen, M.; Palasz, J.; Palmer, L.; Wasielewski, M.; Stupp, S. I. Journal of Materials Chemistry A 7(4), (2019) 1687-1699. 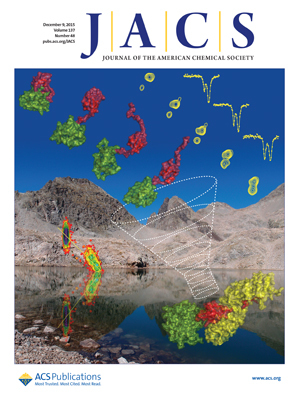 "Peptide-siRNA Supramolecular Particles for Neural Cell Transfection"
Hernandez-Garcia A.; Álvarez Z.; Simkin D.; Madhan A.; Pariset E.; Tantakitti F.; de J.Vargas-Dorantes, O.; Lee S. S.; Kiskinis E.; Stupp S. I. Advanced Science 6(3), (2019) 1801458. "Bioactive Nanofibers Induce Neural Transdifferentiation of Human Bone Marrow Mesenchymal Stem Cells"
Ji, W.; Álvarez, Z.; Edelbrock, A. N.; Sato, K.; Stupp, S. I. ACS Applied Materials & Interfaces 10(48), (2018) 41046-41055. "Sonic Hedgehog Regulation of Cavernous Nerve Regeneration and Neurite Formation in Aged Pelvic Plexus"
Dobbs, R.; Kalmanek, E.; Choe, S.; Harrington, D. A.; Stupp, S. I.; McVary, K. T.; Podlasek, C. A. Experimental Neurology 312, (2019) 10-19. "Pelvic and Hypogastric Nerves are Injured in a Rat Prostatectomy Model, Contributing to Development of Stress Urinary Incontinence"
The Stupp Laboratory | Cook Hall 1127 | 2220 Campus Drive | Evanston, IL 60208 | U.S.A.